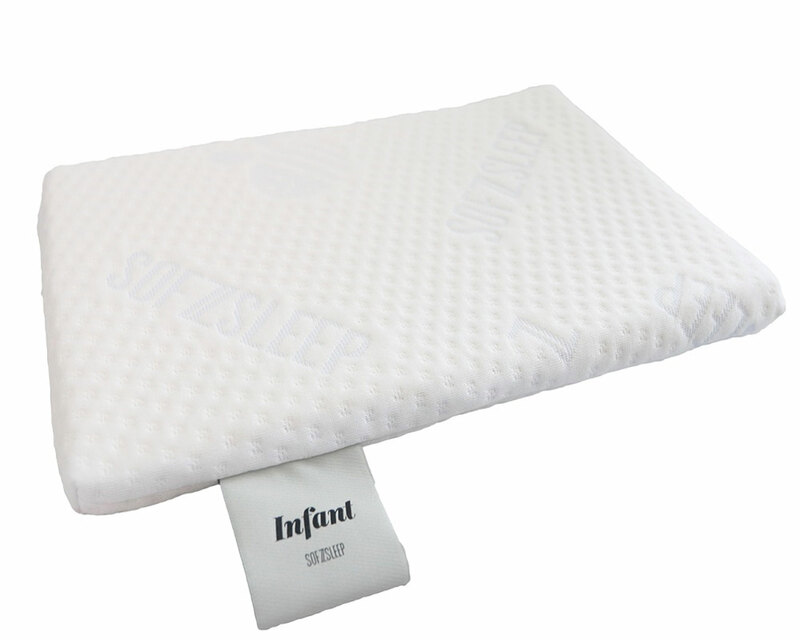 Available for Sofzsleep® pillows, bolsters and playpen/cot mattresses. 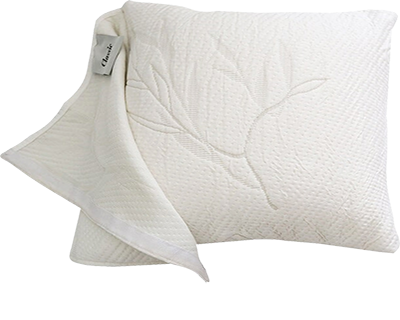 • Additional Bamboo Covers feature our signature thermal-regulating and allergy-resistant properties. • Rotating the Bamboo Covers in use will not only maintain hygiene levels, but also extends its life by reducing wear and tear. • With high hygroscopicity (an ability to release moisture) and permeability (4 times that of cotton) combined with its softness and extreme strength. • Our premium natural latex and bamboo yarn are made in Belgium. • Mattress comes with luxurious Bamboo fibre cover. 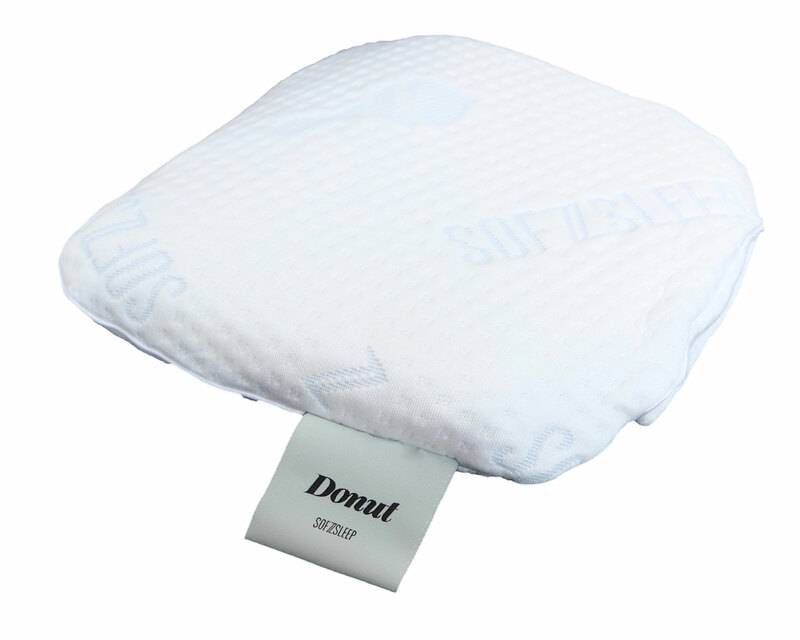 • Each latex layer is well protected with inner cotton cover. • Bamboo has an unique natural anti-bacterial, anti-fungal and odour resistant fibre. Our bamboo cover has more than 45% natural fibre. 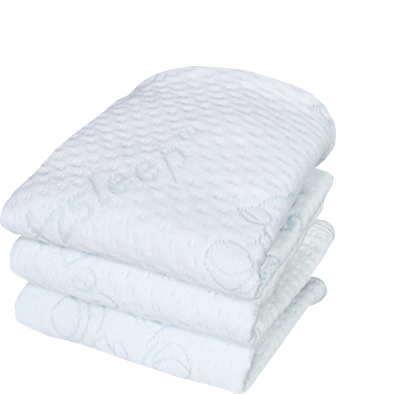 • Our environmentally-friendly bamboo covers are Sanitized®-treated to ensure that the covers are healthy and well conditioned. • Sanitized® treatment helps to prevent the development of molds, dust mites and fungi. • Bamboo fibre fabric is 4 times more permeability than cotton fabric. 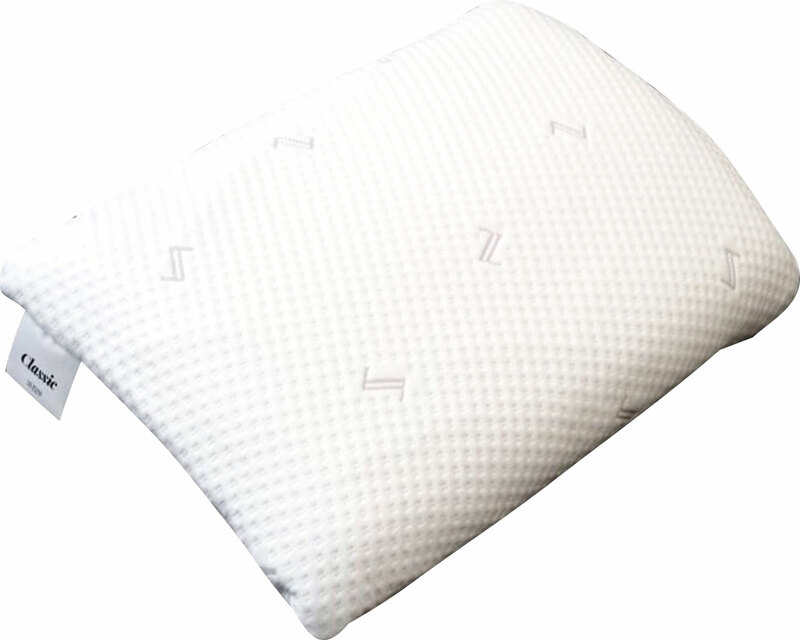 • Our pillow/bolster contains zero metal spring or PU foam. 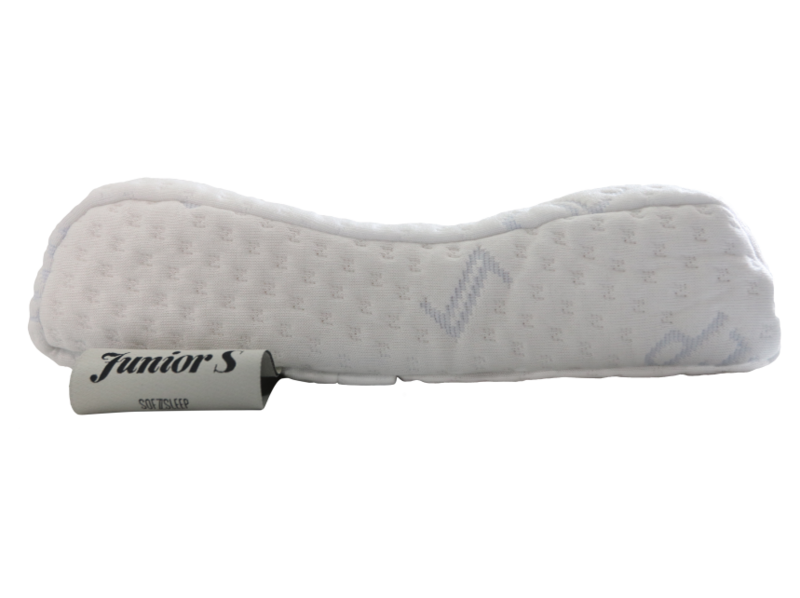 • Sometimes the pillow/bolster has a noticeable smell when you open the packaging. The smell isn’t harmful or toxic and disappears over time. 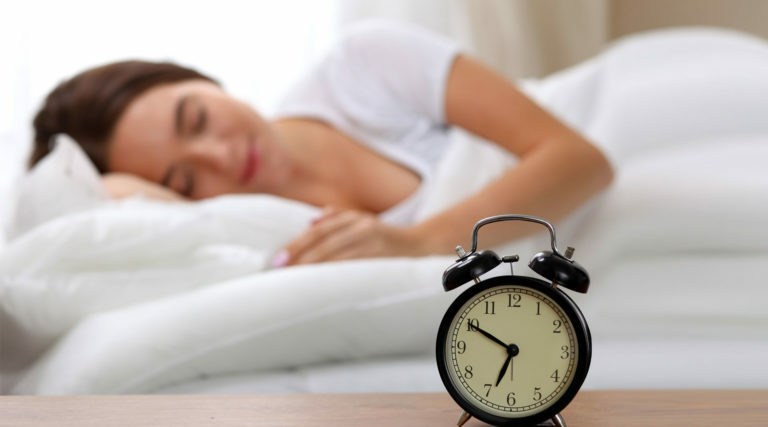 • Airing and vacuuming the pillow/bolster helps to eliminate the smell faster. 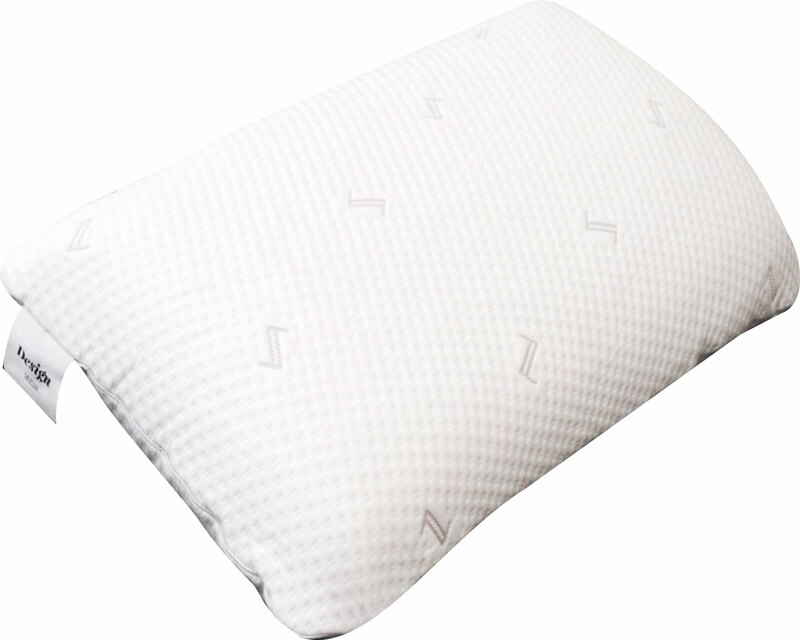 • Keep latex pillow/bolster away from direct sunlight. • Care instructions for Pillow/Bolster cover. • Adaptive Coolmax cover – machine washable at 40 degree celsius. • Shrinkage is expected when tumble dry. 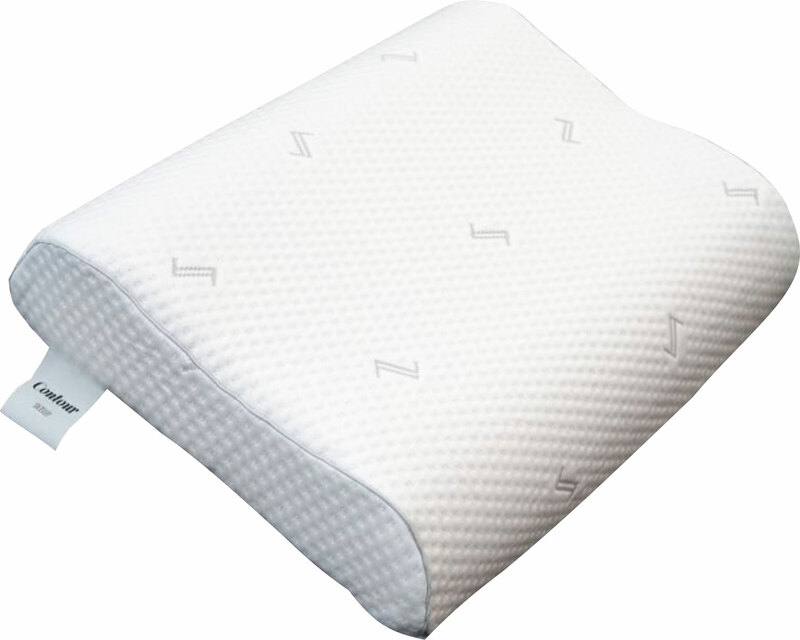 • To prolong the pillow’s life, you can consider getting a pillow protector or extra pillow cover. • Generally, pillows should be changed every two to three years for hygiene reasons. 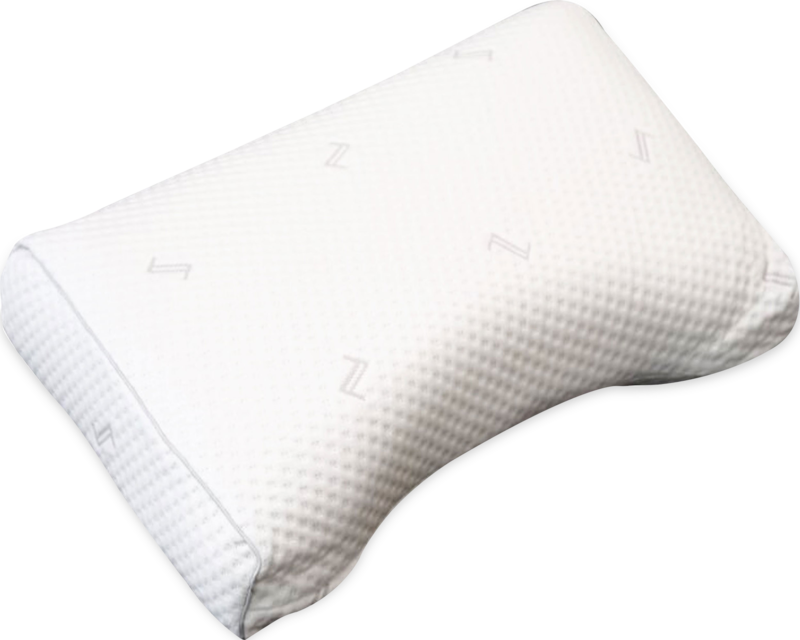 •Latex pillows are more durable than other types (polyester, for example), maintaining support for longer without a reduction in comfort. 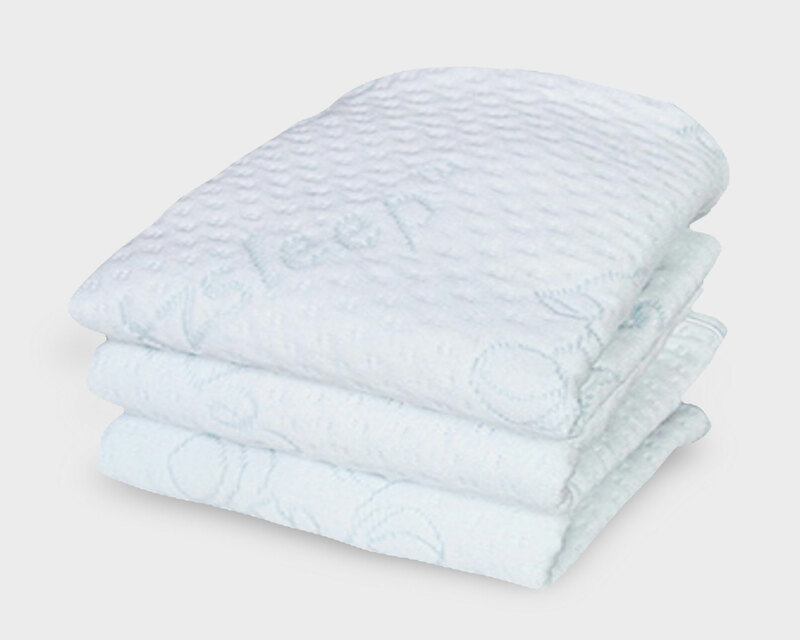 All Sofzsleep products are certified to be non-toxic and free from formaldehyde, Polybrominated Diphenel Ethers (PDBEs), chemical flame retardants, organic tin compound and other toxic chemicals. 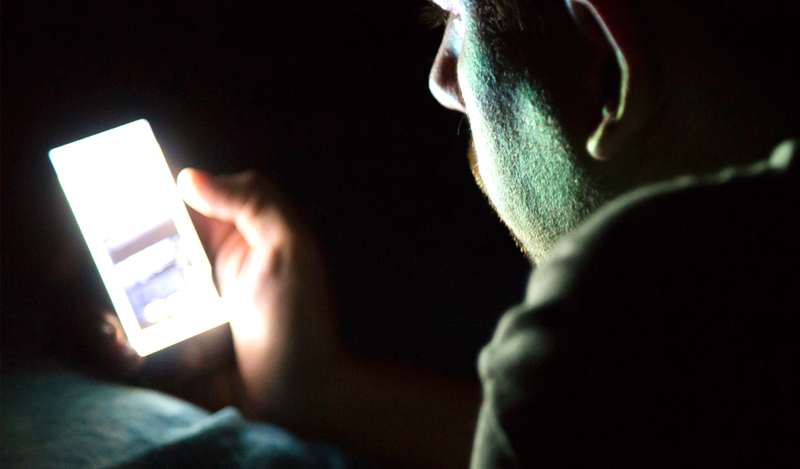 Have You Got A Big Sleeping Debt? 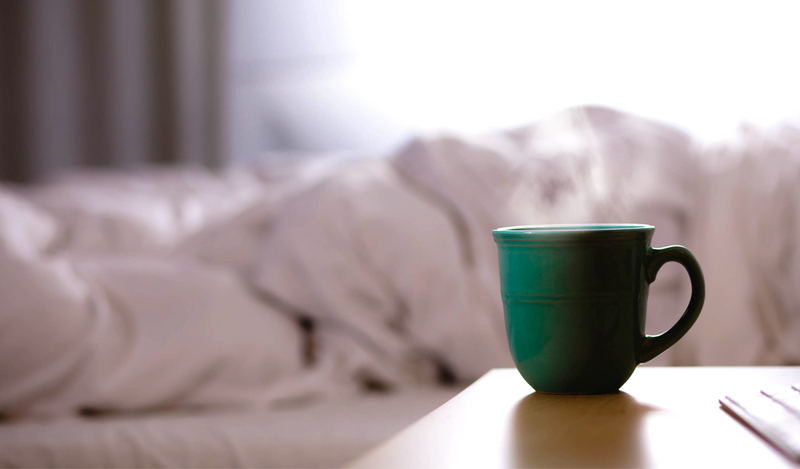 5 ways to get better at sleeping. Are you sleeping on a Satellite Dish?